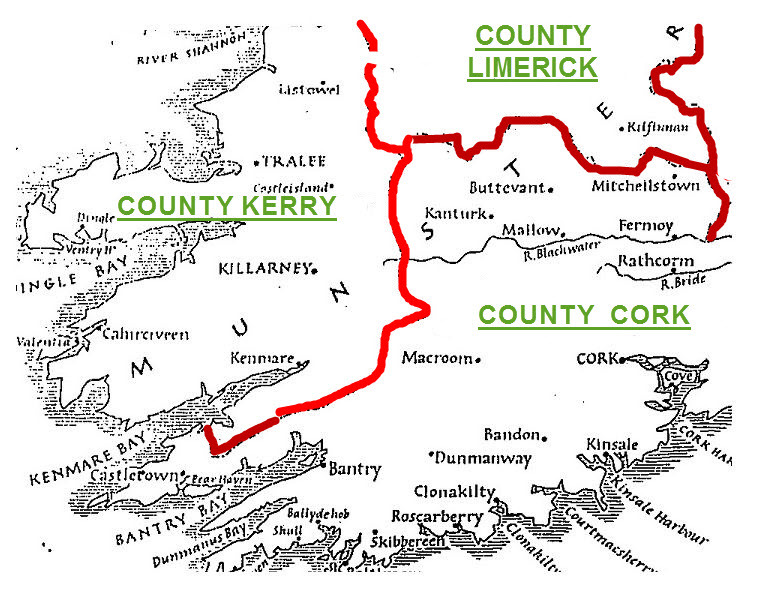 Ireland in 1848. It appears in many books, for example, The Great Hunger, Ireland, 1845-1849, by Cecil Woodham-Smith, page 13. Juniper Books, 1993, ISBN 0-919137-29-6. 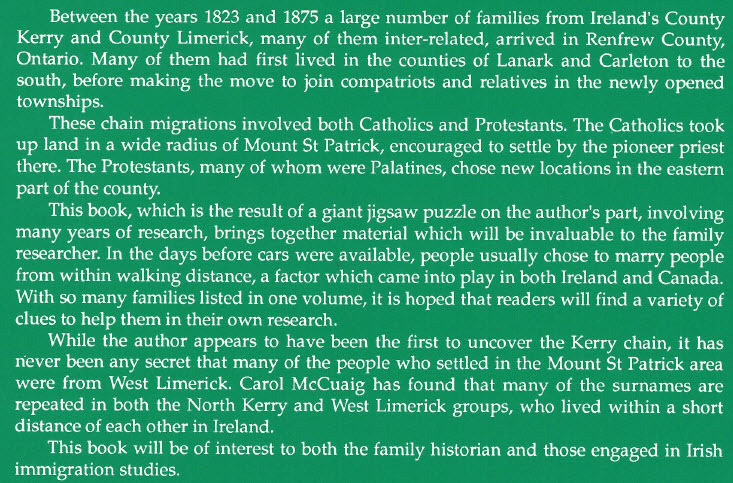 Many of the families who came to Renfrew County, Ontario, Canada settled at Mount St. Patrick. advice for settlers and some churches were already in place in towns such as Renfrew and Pembroke.